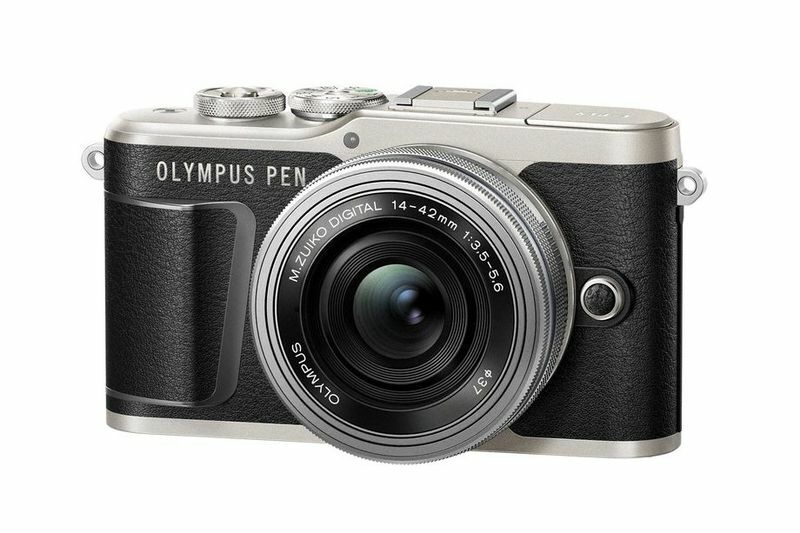 Olympus has announced the Pen E-PL9, the latest model in its Pen Lite series of pocket mirrorless cameras. It is an updated version of the E-PL8 model that was released back in 2016 that looks to improve on some of the older camera's shortcomings while updating some specs of the future. 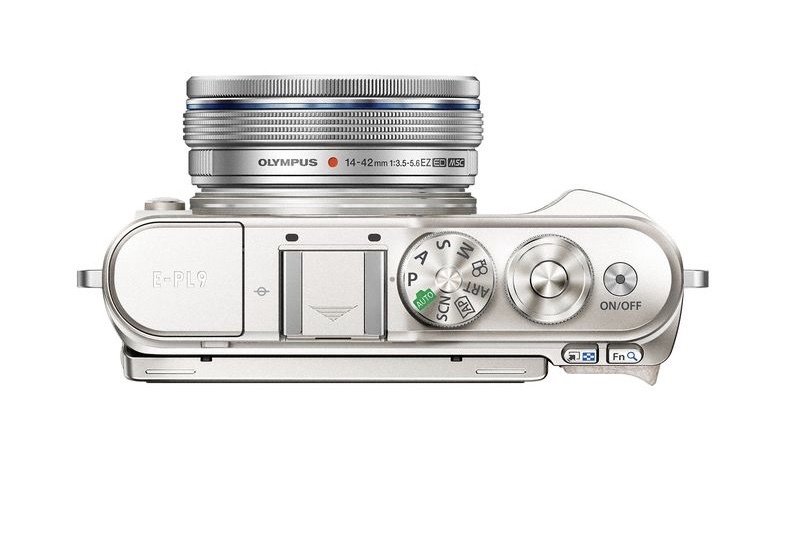 The Pen E-PL9 keeps the same retro styling that Olympus offered on the E-PL8, but the updated model offers a more substantial grip this time around. There is also an integrated pop-up flash, which seems to be in deference towards more amateur users who are using the E-PL9 as a simple point and shoot and do not want to bother with attaching a separate flash, along with the ability to record 4K video at 30fps. The E-PL9 features a 16-megapixel CMOS sensor and Olympus' TruePic VIII processor (borrowed from the flagship OM-D E-M1 Mark II). Olympus has upgraded the autofocus from an 81 point system to a 121-point system. It also features a new addition of Bluetooth for sharing pictures directly to a smartphone, in addition to Wi-Fi, and of course, as a Micro Four Thirds camera, the E-PL9 is compatible with Olympus' wide range of Micro Four Thirds lenses. The Olympus Pen E-PL9 is set to release in white, black, or brown colours in Europe in March for roughly €699 ($857.62) in a kit that includes a 14-42mm F3.5 - 5.6 EZ Pancake lens, or just €549 ($673.58) for just the body. There are no US release dates, but Olympus will have more information on that in the near future.